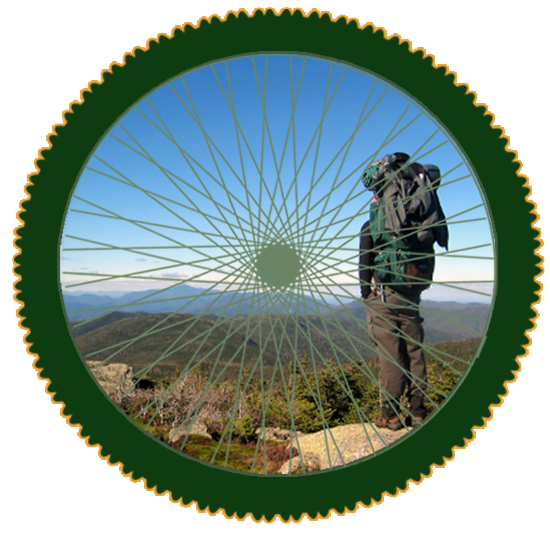 We provide our clients advice, classes & training, group climbs, suggested hikes & climbs, and the best quality and staff tested gear for your next safe and prepared Climbing trip. At Mike’s we have vast experience in climbing and have tested the equipment to outfit you for all of your climbing escapades be they beginner scrambles or epic multi-pitch. 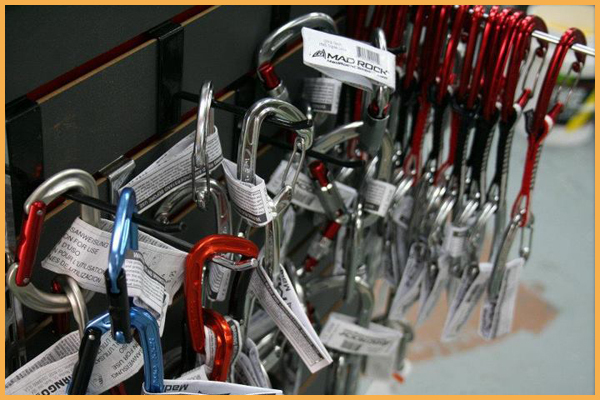 Our staff is trained and experienced with our inventory, as well as being avid climbers & hikers. So come in, ask questions, browse our inventory and learn more. Laurel County, the Red River Gorge, and the Big South Fork NRRA have world-class rock climbing. People come from literally all over the world to climb our cliffs. www.accessfund.org A national non-profit organizations dedicated to preserving the environment for rock climbing, mountaineering, and bouldering.